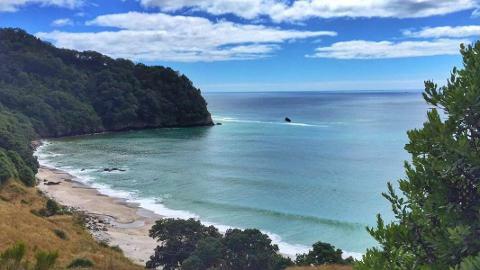 With its charismatic personality, white sand beaches, turquoise waters and lush sub-tropical valleys, the Coromandel peninsula might just steal your heart away. Scenic pathways lead to peaceful coves and far-reaching horizons as we explore every corner. 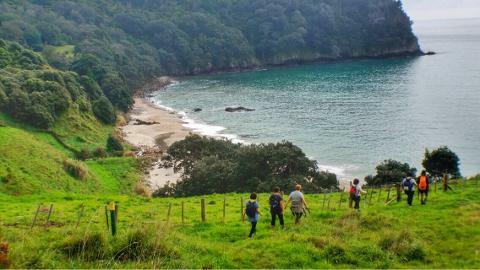 Enjoy a relaxed pace along the rolling coastlines before climbing up to the Pinnacles, a kiwi bucket-list walk, on our final day of hiking. 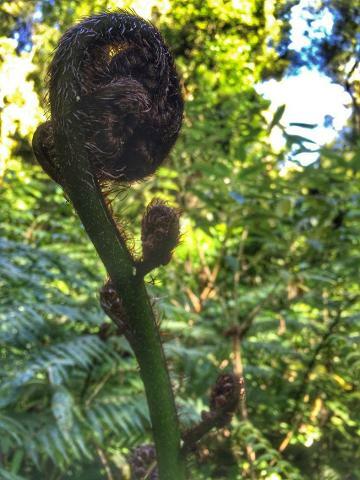 Your work is rewarded by magnificent panoramic views of the Coromandel region at the top. Relax with a glass of wine and gourmet three-course meal each night in our premium boutique lodges. 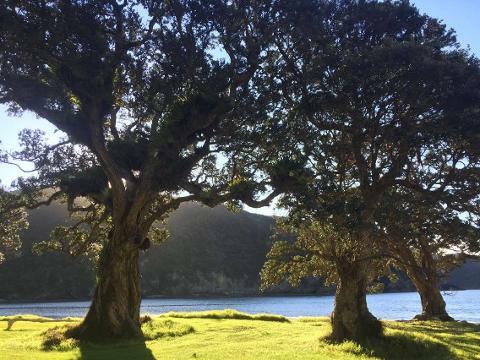 We base ourselves at each lodge for two nights so you have time to unpack and take in your surroundings. 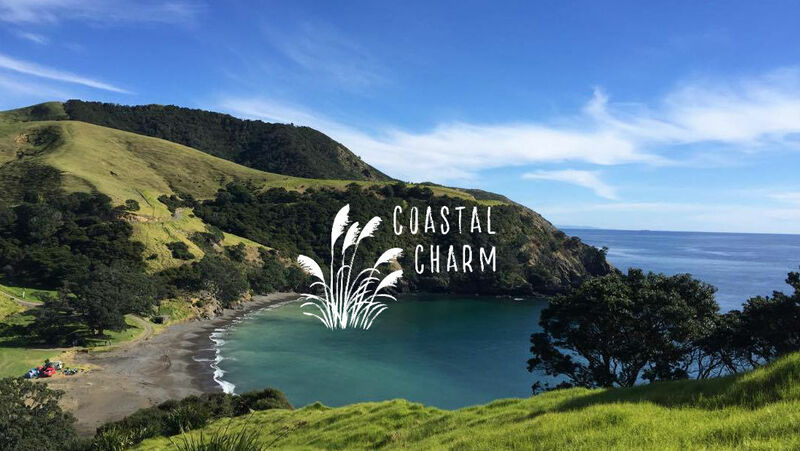 Enjoy fresh, local cuisine from an area known for its kaimoana (seafood) as we take you on a food trail up the coast stopping at all our favourite spots for some fresh seasonal produce. Unique 'paddock-to-plate' food experience at a local award-winning bistro. 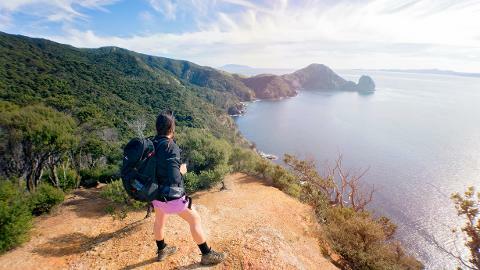 Walk the Pinnacles track, a must-do on all outdoor loving kiwi's lists. 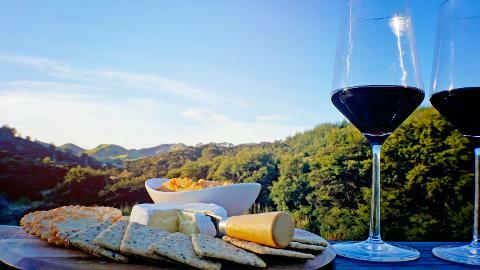 Gourmet three-course meals every night, matched with NZ wine, beer or drop of your choice. Savour in a food trail up the coast, sampling fresh, seasonal produce. Enjoy the Coromandel's best fish & chips on the Thames wharf. 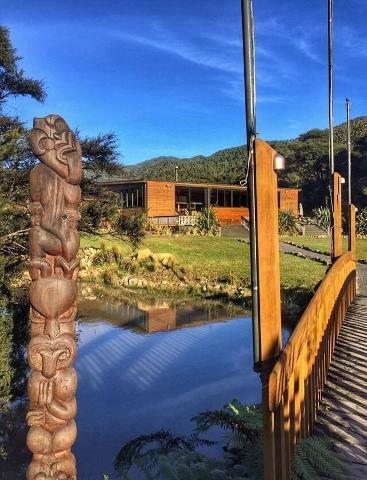 Premium boutique lodges, B & B's and cabins with local hosts. Small groups, maximum of 10. Premium boutique lodges or bed & breakfast accommodation with local hosts. ALL meals. 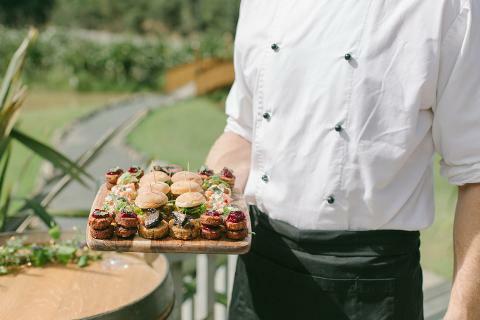 Cooked and continental breakfast options, nutritious and uniquely kiwi packed lunches, hearty evening meals with a glass of New Zealand wine, beer or drop of your choice. *Please note that the credit cards we accept are: Visa, American Express and MasterCard.